As of late, the fallout following their marriage split has shown no signs of slowing down. 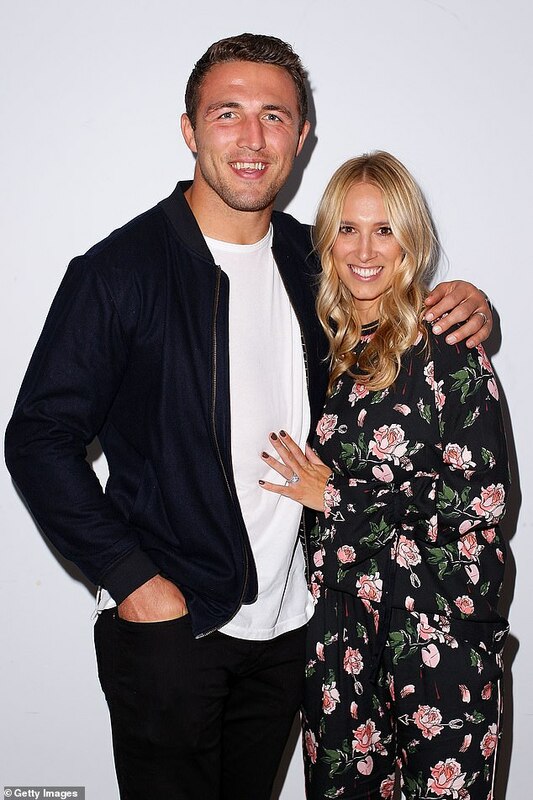 However, a new report released by The Sunday Telegraph has claimed that the asset division between Sam and Phoebe Burgess will likely be settled peacefully. According to the publication, an insider revealed that the settlement was ‘unlikely to be too nasty’. The assets that will be divided among the former flames include their $4million mansion and $1million apartment in Little Cove. The source added that the Rabbitohs star is ‘committed to providing for his two young children’. Although things are shaping up with the breakdown of assets – bitter divisions between Phoebe and the rest of the Burgess family appear to be widening, and her latest social media activity is unlikely to build any bridges. 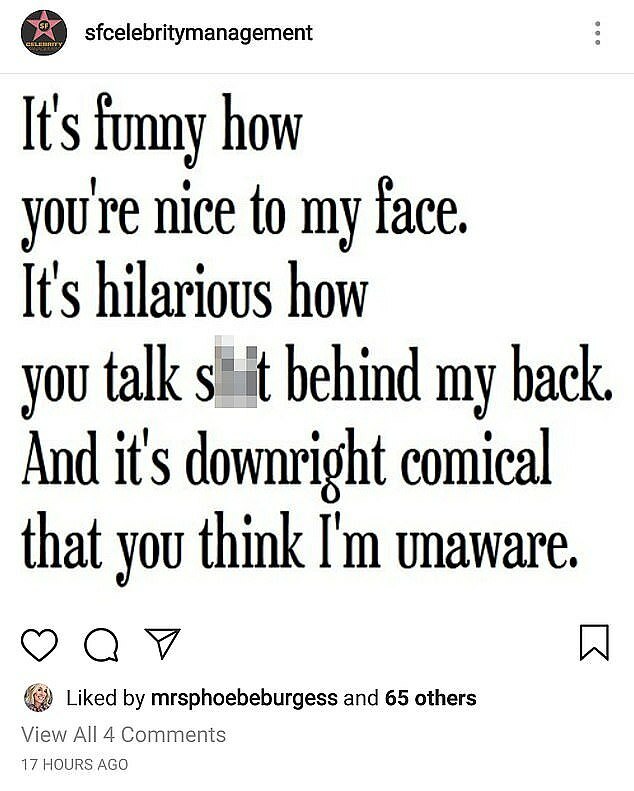 The fact Phoebe ‘liked’ the post could suggest she identifies with its poignant message about betrayal and two-faced friends. 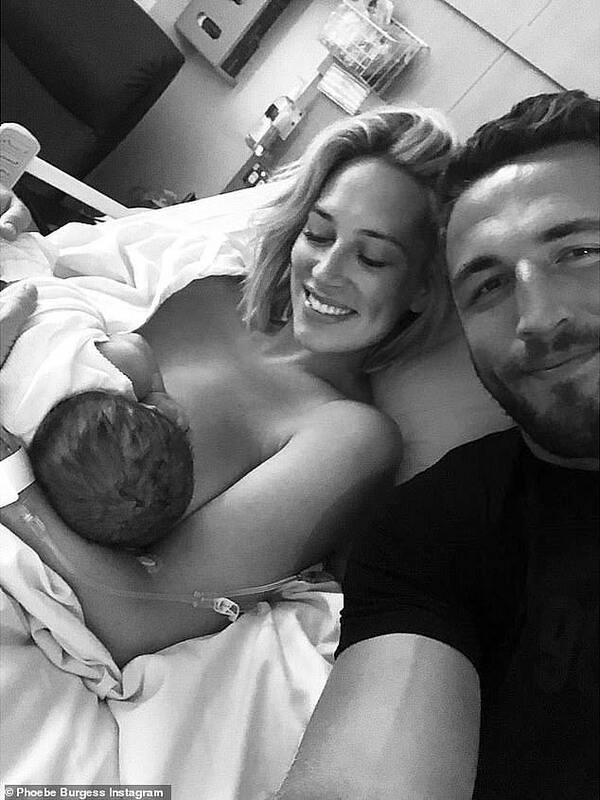 Sam and Phoebe, who were once called the NRL’s ‘golden couple’, broke up just weeks after the birth of their second child, son William ‘Billy’ Burgess, in December. Meanwhile, reports surfaced last week describing Phoebe and Sam’s marriage split as ‘pretty messy’. A close friend of the former couple told The Daily Telegraph that ‘things [had] been bad for a while’. The insider explained that the break-up was particularly hard on Phoebe because Sam’s mother Julie Burgess was standing by her son. ‘It would have been hard for Phoebe because Julie would have completely stuck by Sam… and there’s talk she didn’t offer Phoebe much support,’ they claimed. Sam and Phoebe first met at an Avicii concert in Sydney in January 2014, before marrying in December 2015. They also share a daughter named Poppy Alice, who will soon turn two.